The seaside village of Apokrisi or Apokrousi (Repel) is located in the northwestern section of the island, north of the harbor of Merichas and within a short distance i.e. 9.4 kilometers or approximately a 20-minute drive. Often the Seaway is used, as many boats are moored at the main port of the island. The distance from the town (Chora or Hora) is approximately 4.4 km lasting 9 minutes and the distance of the popular Loutra (Baths), passing through the southern part of the country, is 8 km. Frequent also are the local bus shuttles which start from the port. General access is easy since the main road is followed. Apokrousi belongs to the local community Kythnos (Chora). The number of residents of the small village is only eleven (11) people, according to the last census in 2011. 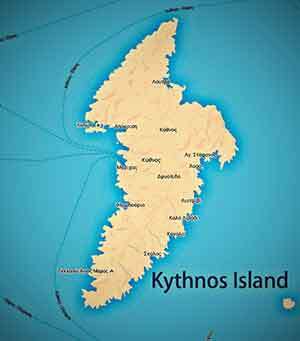 The settlement consists of houses of permanent and seasonal residences both for local Kythnians and other holidaymakers. The small settlement of Apokrousi is built strewn across the enclosed bay on the low hillsides as well as in the lowland behind the beach; there are the few fruit trees and small Orchards (Perivolakia). In Apokrousi you will find very few rooms that follow the Cycladic architectural pattern. Two seaside taverns located on the beach will introduce you to the fine local cuisine. Also at the Beach Bar you can cool off while enjoying the unique view of the beach. 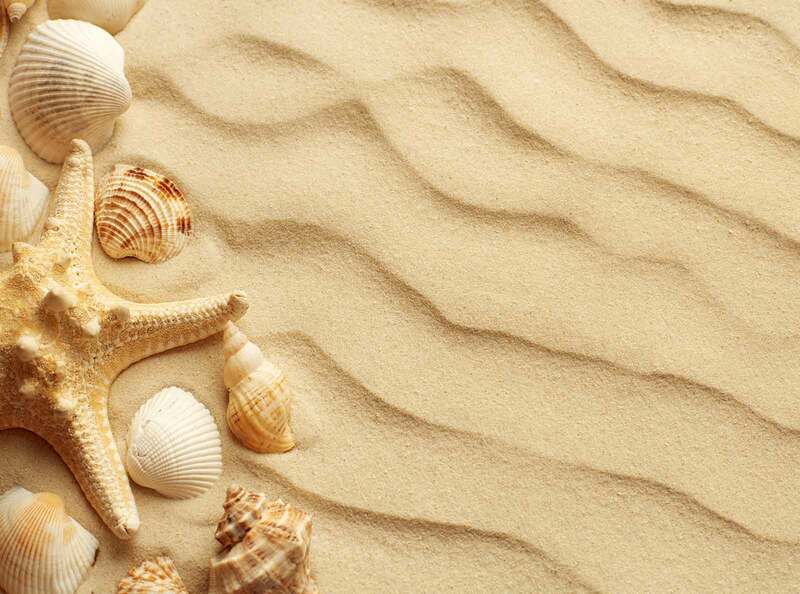 A key element of the Apokrousi settlement is the homonymous beach, which overlooks the famous Kolona beach. It is a long sandy beach with clear water, in which the big shady trees alternate with smaller ones. Often you will see yachts and inflatable boats at anchor in sheltered bay. Near the settlement of Apokrousi is Vryokastro which was the ancient capital of the island inhabited from the 10th BC up to the 6th-7th AD century. Numerous findings such as funerary reliefs, inscriptions, sculptures have been excavated in the area. The several years excavations have brought to light a looted sanctuary, a public building (perhaps a prytaneum) of the Classical Hellenistic period, as well as other important findings.